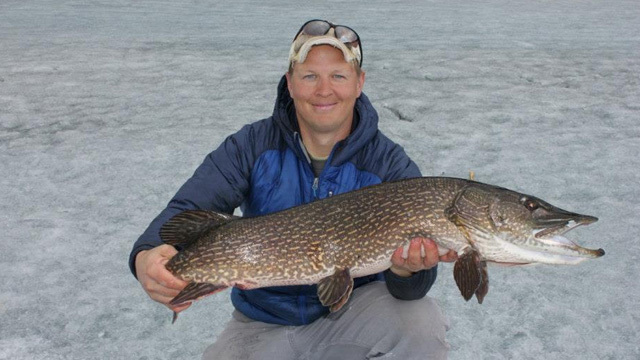 If you have ever thought about making a trip above the Arctic Circle then be sure to bring your fishing gear. Our goal is to help our clients enjoy and preserve this wonderful resource for many generations to come. 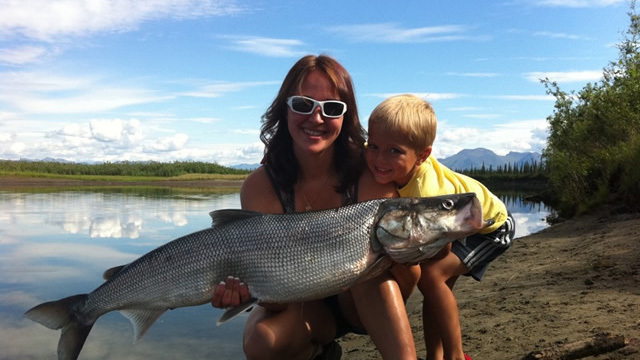 Picture yourself reeling in Alaska Northern Pike, Alaska Sheefish, Alaska Dolly Varden, Alaska Arctic Grayling, and Alaska Chum Salmon - possibly all in the same day. 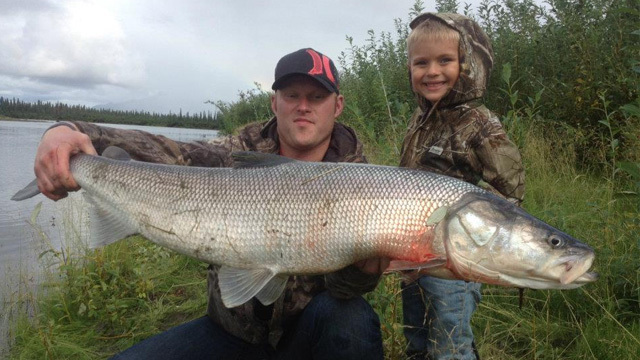 While partaking in this incredible Alaska fishing you can enjoy close up sightings of sow grizzly bears teaching their cubs to feed on fish. You'll also have chances to see moose, gray & black wolves, otters, beavers, eagles, ospreys, falcons & over 50 other species of migratory & song birds that make Alaska's wilderness their homes. 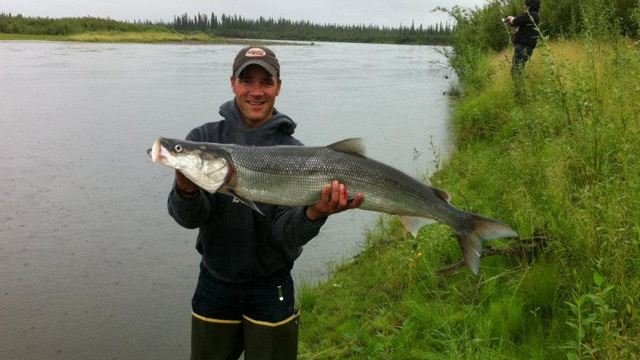 Please call our Alaska air service to arrange you next Alaska wilderness fishing trip adventure. 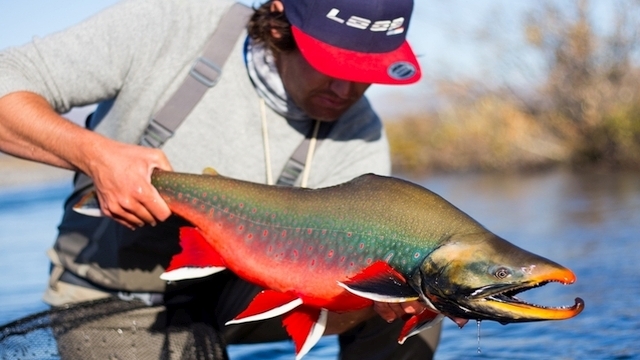 The Kotzebue area has many remote streams and rivers that support various species of sport fish. 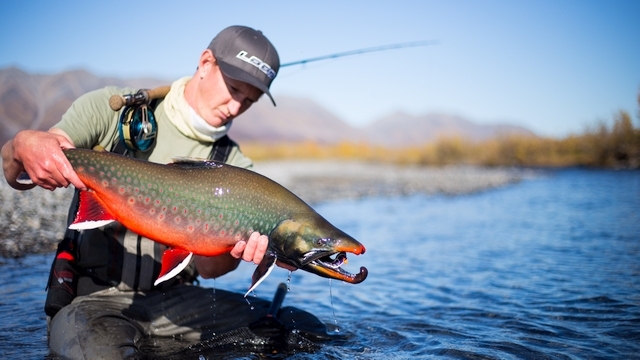 Among these are anadromous Dolly Varden, Northern Pike, Sheefish, Arctic Grayling, and Chum Salmon. Give us a call at 1-907-388-5968 to start your adventure today! Moore Outfitters has been guiding fly fisherman all over the world and here on the fabled trout, steelhead and salmon rivers of Northern Michigan since 1995. 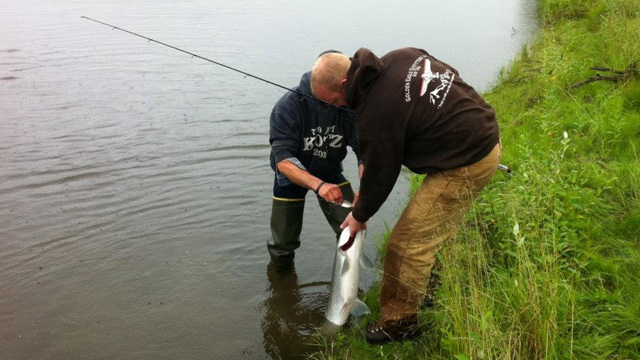 We pride ourselves on our ability to teach and instill a love of this sport to all levels, from the beginner to the advanced angler. Golden Eagle Outfitters © 2018. All Rights Reserved.